THE Killarney community is rallying behind a local family after the sudden death of a young mother of five. Bellita Sailor died suddenly on Friday morning, leaving behind five children - the oldest just 10 years old - and her high school sweetheart. 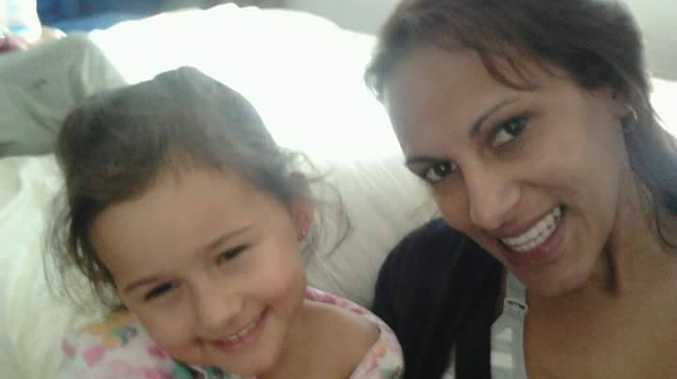 Friends, family and the wider community have rallied behind Bellita's family, starting up a Go Fund Me fundraiser. The fundraiser has raised $1665 in just 16 hours. The Killarney community is rallying behind a local family after 27-year-old mother of five Bellita Sailor died suddenly on Friday morning. A tribute on the Go Fund Me page described the 27-year-old as a mother who "could not have done a better job" with her young children. She was also described as "loyal to her friends" and an "amazing partner". The family moved to the Killarney area 10 months ago. To make a donation to the Go Fund Me fundraiser, click here. Gifts can also be delivered to 46 Anemone St, Killarney. A Credit Union account will be set up today for people to make donations.